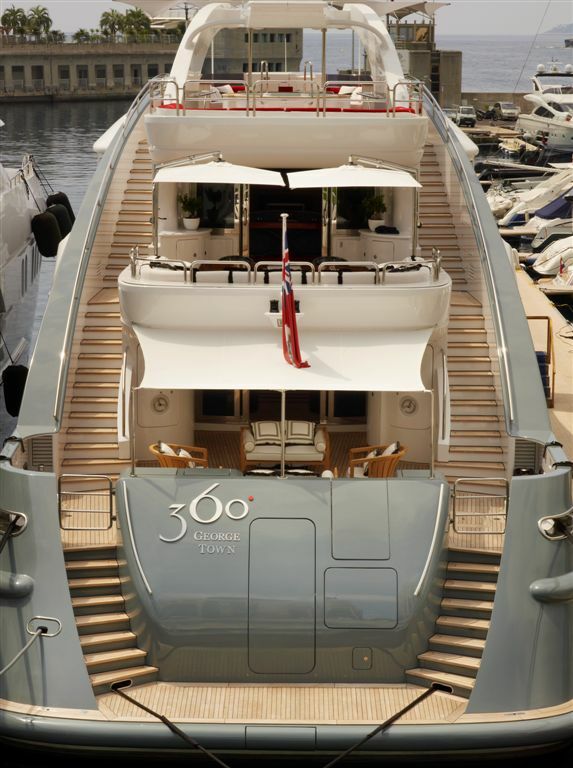 Luxury yacht 360° (previously "April Fool; Sonka") was designed by Walter Franchini and built by International Shipyard Ancona (ISA) yachts in 2003. 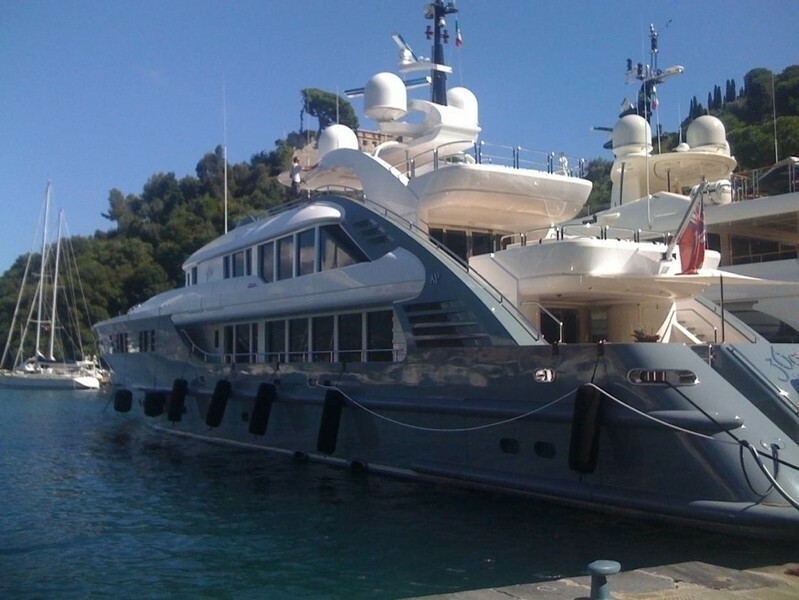 She underwent extensive refits in 2010/11. 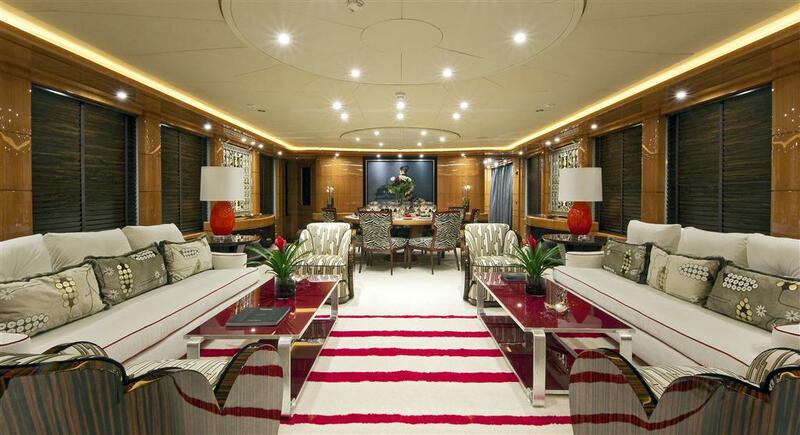 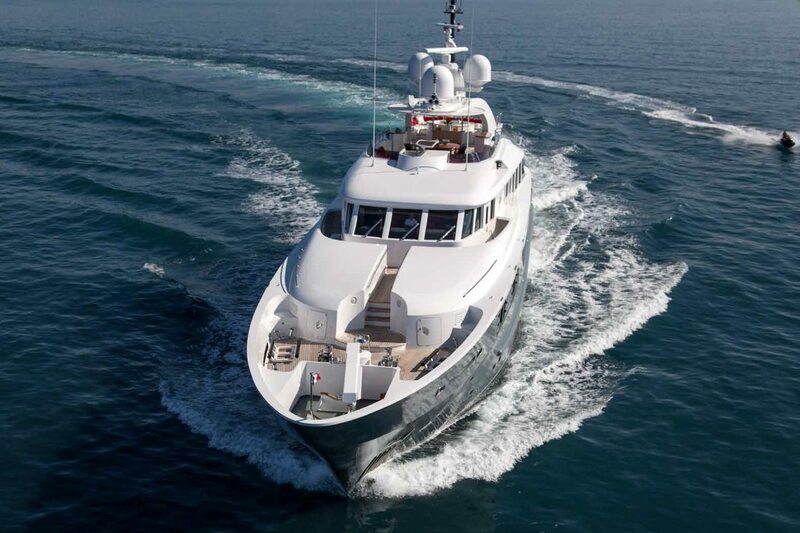 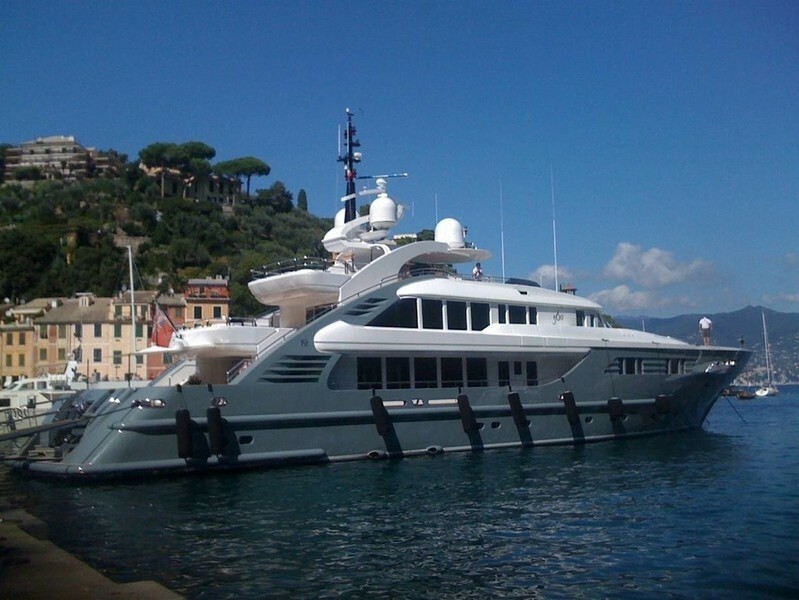 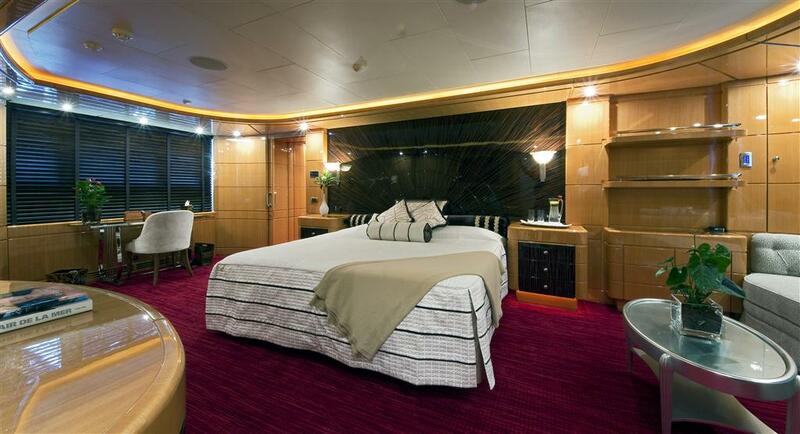 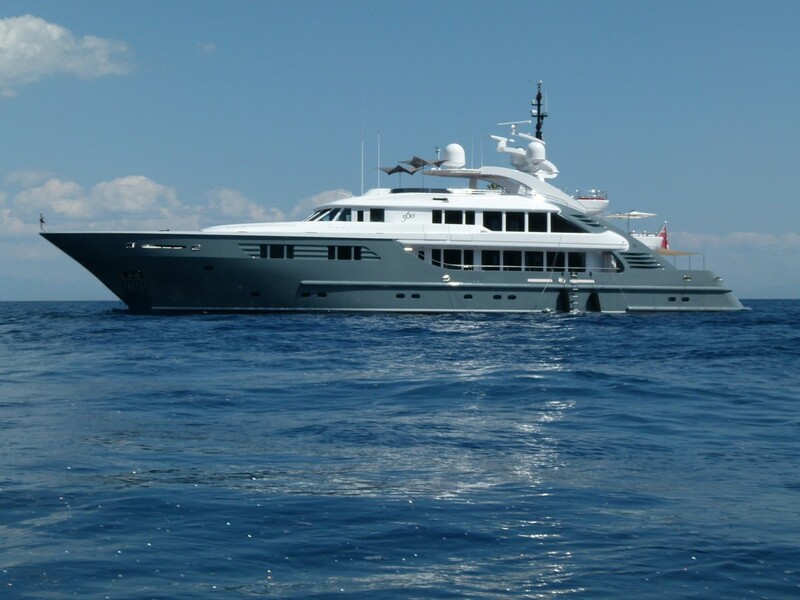 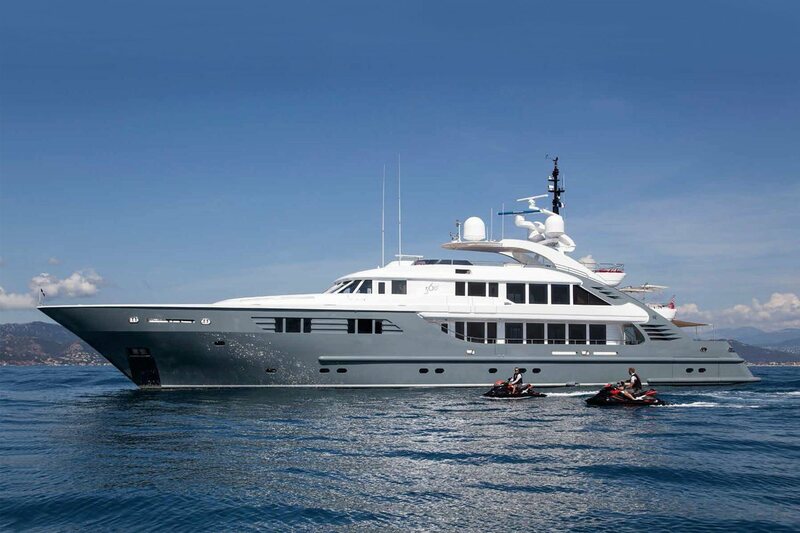 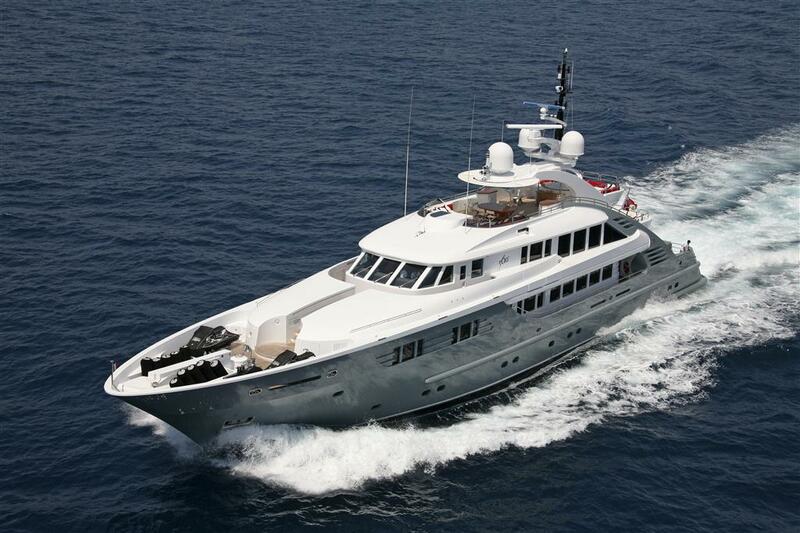 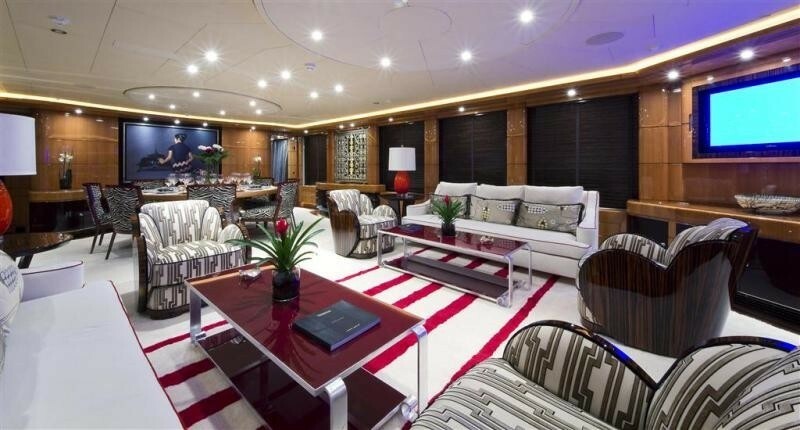 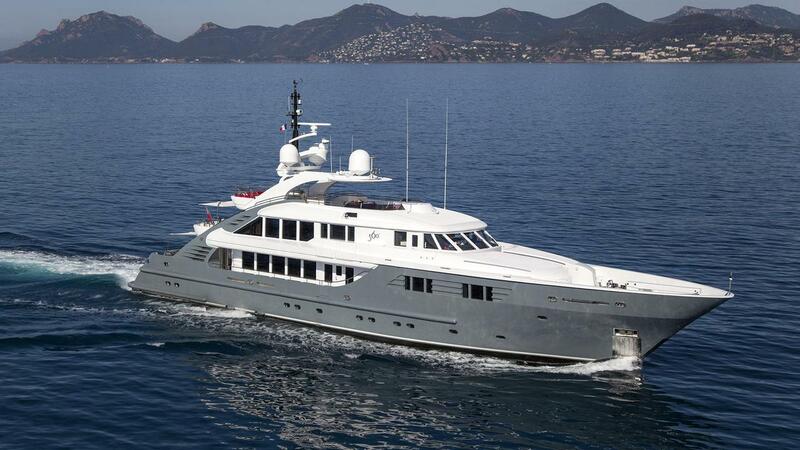 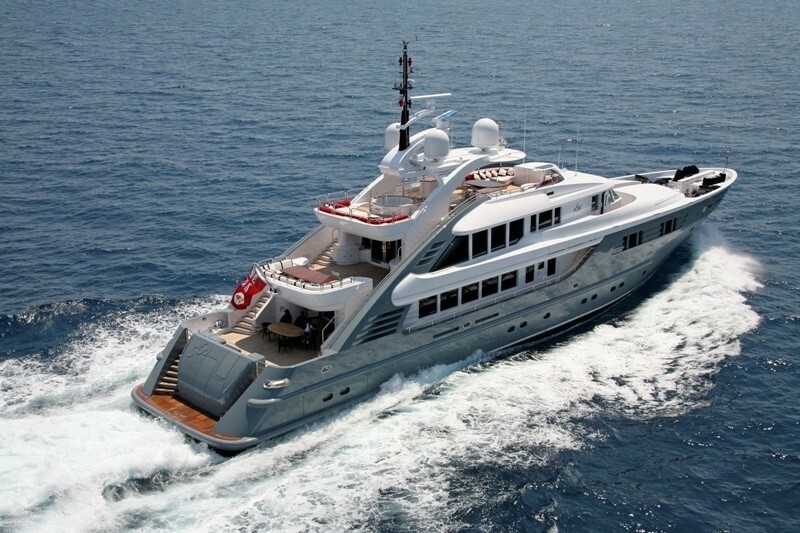 The yacht measures 47,5m (155ft) and can accommodate up to 10 guests in 5 cabins. 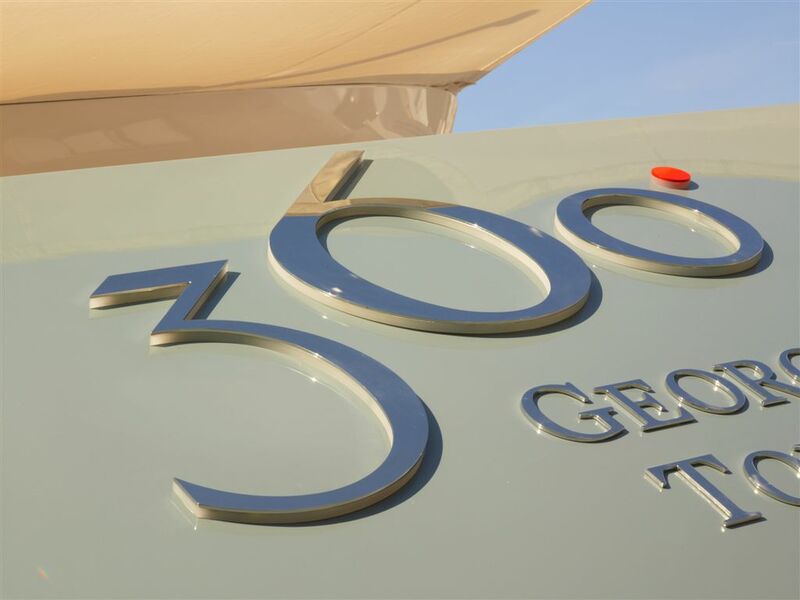 Superyacht 360° boasts a striking appearance with her light grey steel hull and white aluminium super structure with large panoramic windows. 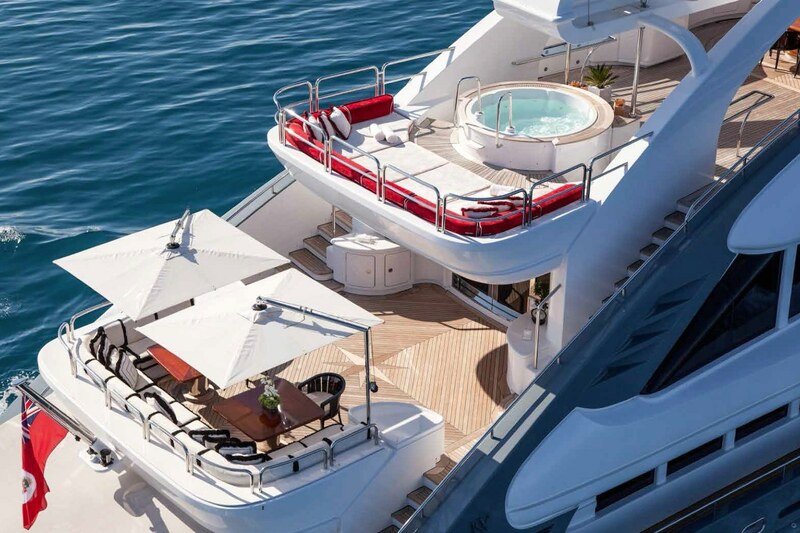 One of the most innovative design features is her duel external aft stair cases that lead from the swim platform all the way to the sundeck. 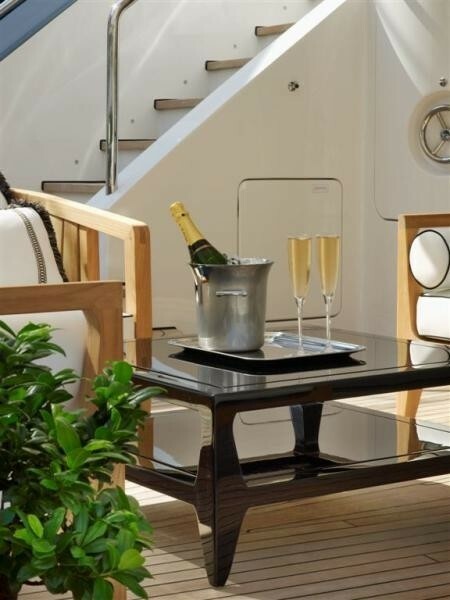 The main deck features an outdoor shaded salon on the aft deck comprised of comfortable lounge seating and cocktail tables. 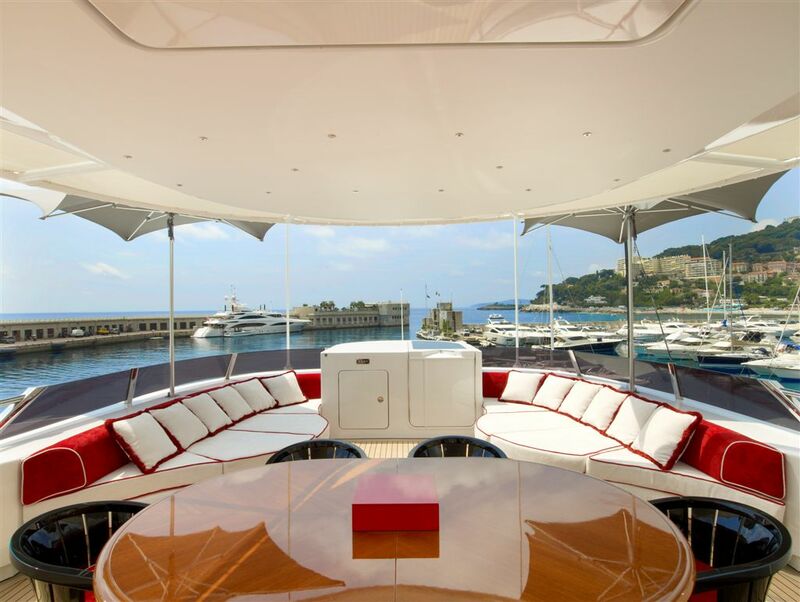 Above, the upper deck offers optional shade and ample seating on a full beam U shaped settee and alfresco dining tables. 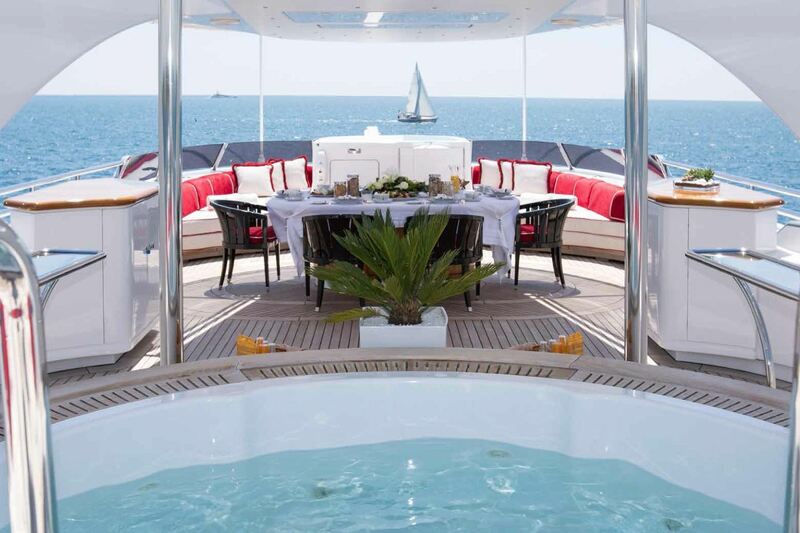 A sundeck is on the top deck with plenty of seating, sunpads, an alfresco dining option and deluxe Spa Pool. 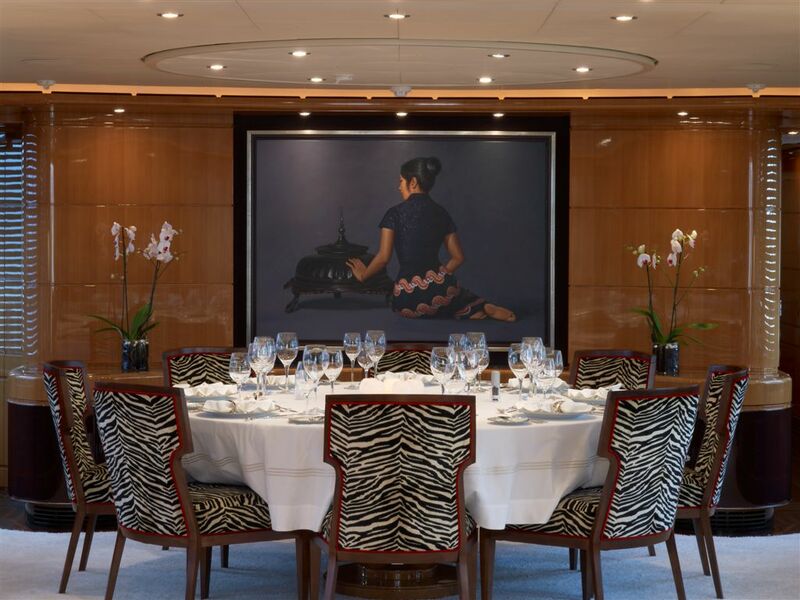 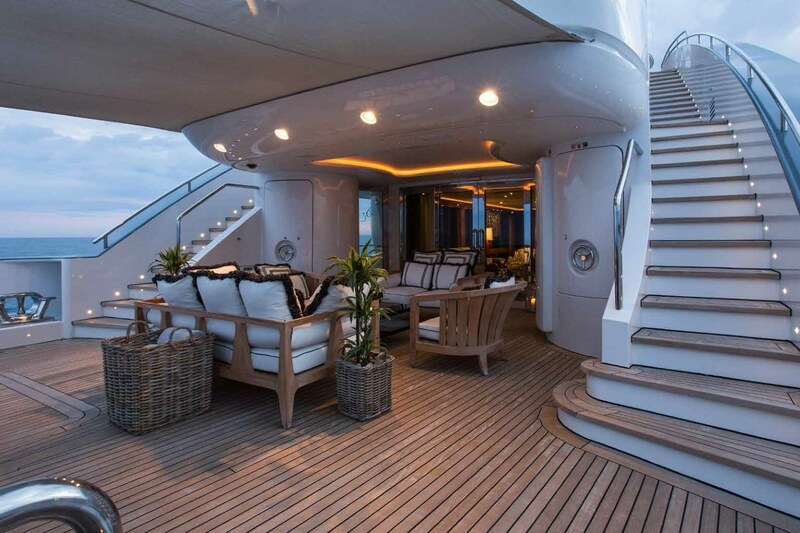 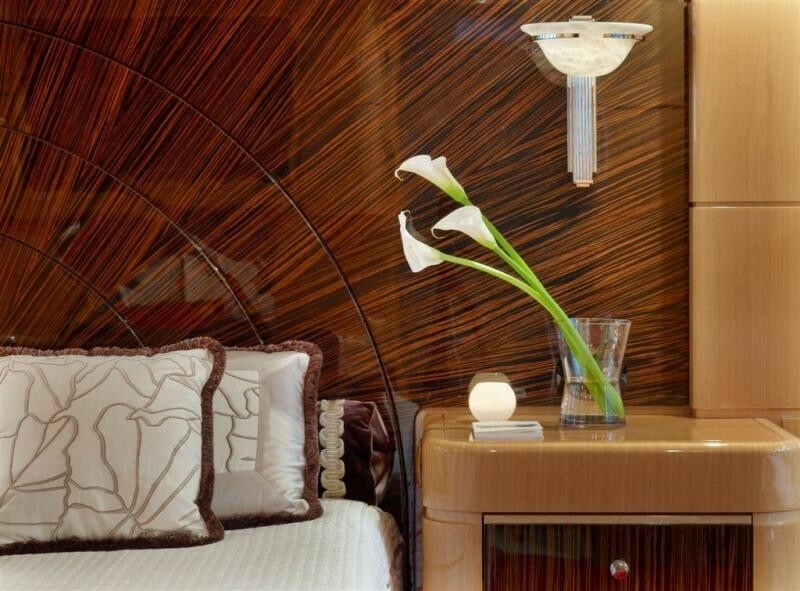 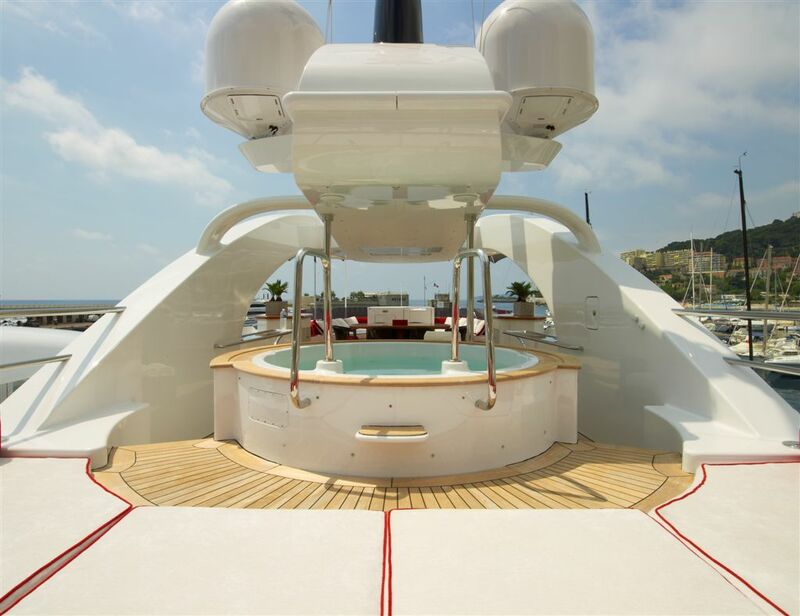 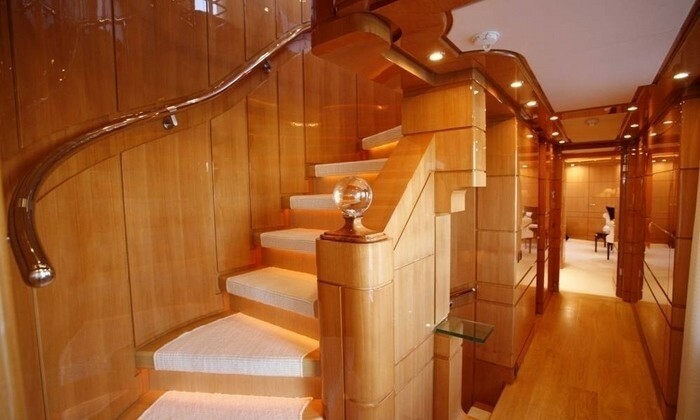 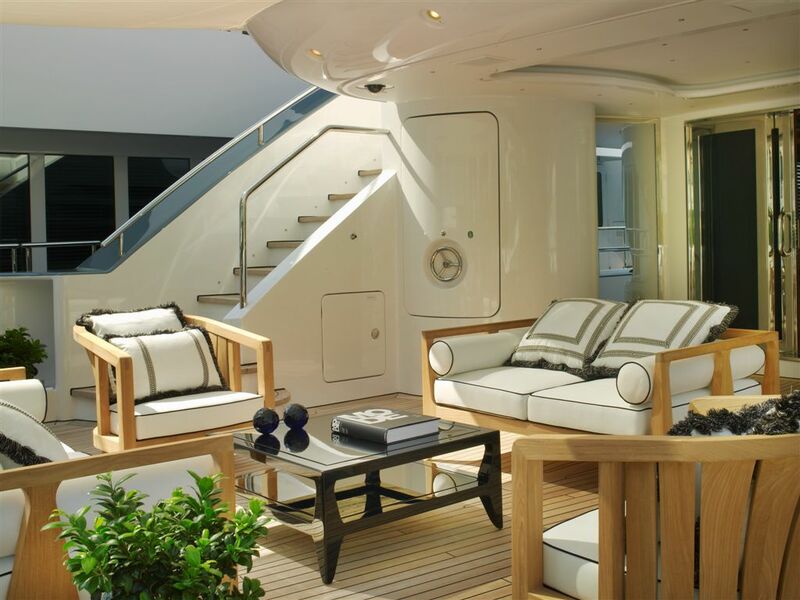 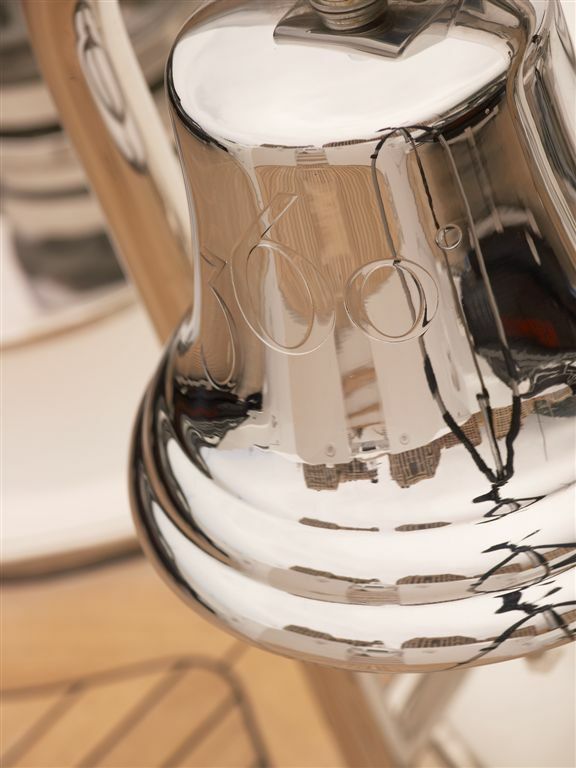 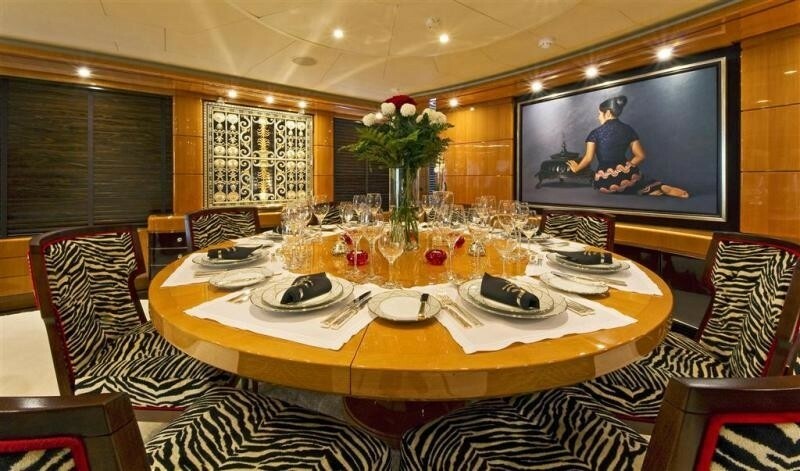 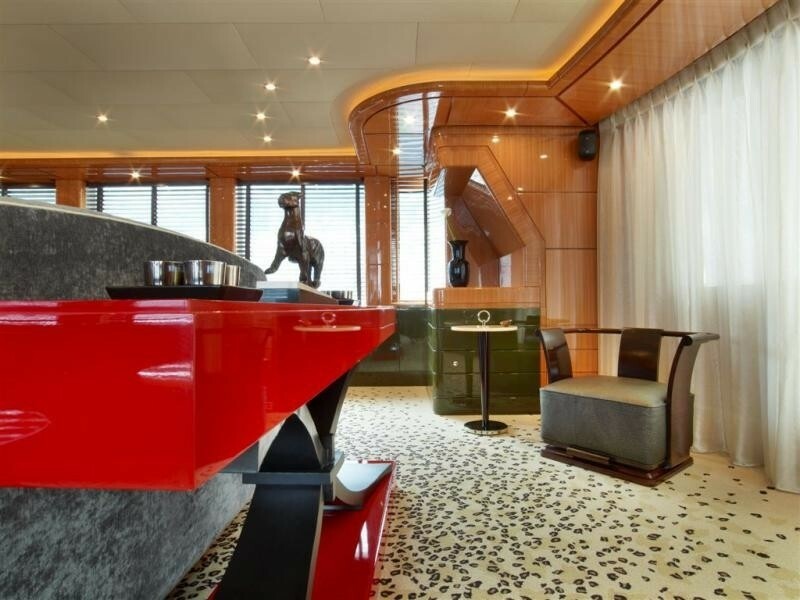 Yacht 360° has chic eclectic interior designed by Janet Leroy and features fabulous areas to unwind. 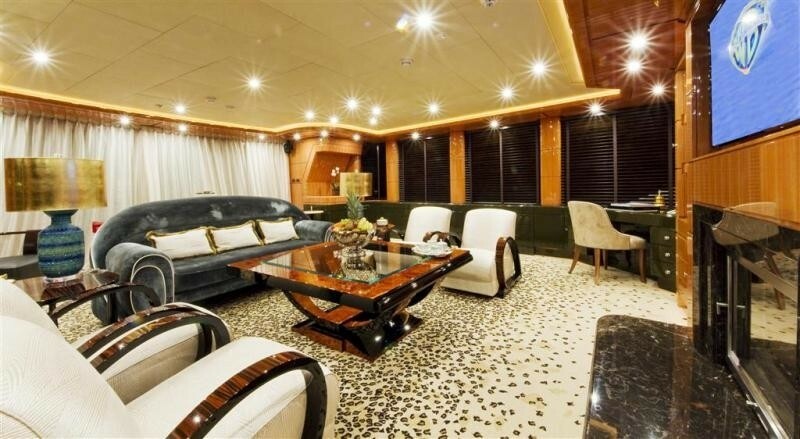 The main salon is adjacent to the aft deck offering opposing sofas and unique occasional chairs. 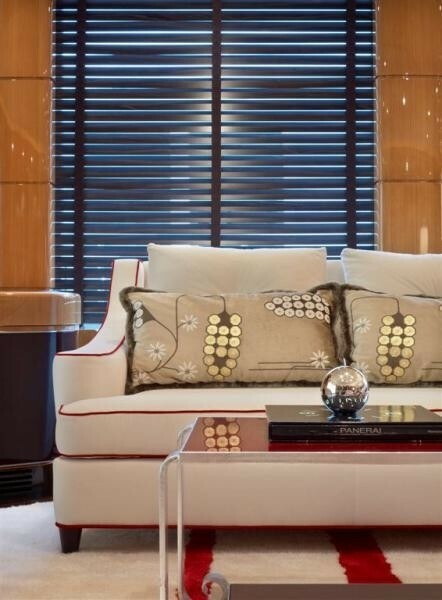 The soft furnishings are neutral in tone; subtle touches of red accents bring a certain pizazz to the space, while high gloss light woods add sophistication. 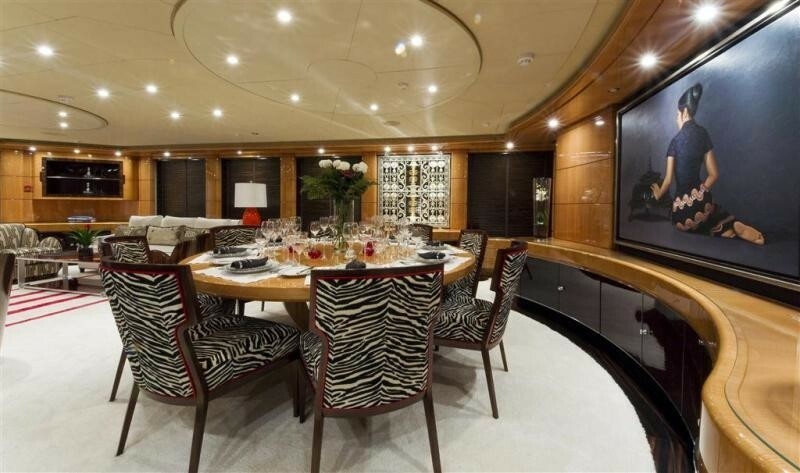 The formal dining area is an open plan forward of the salon. 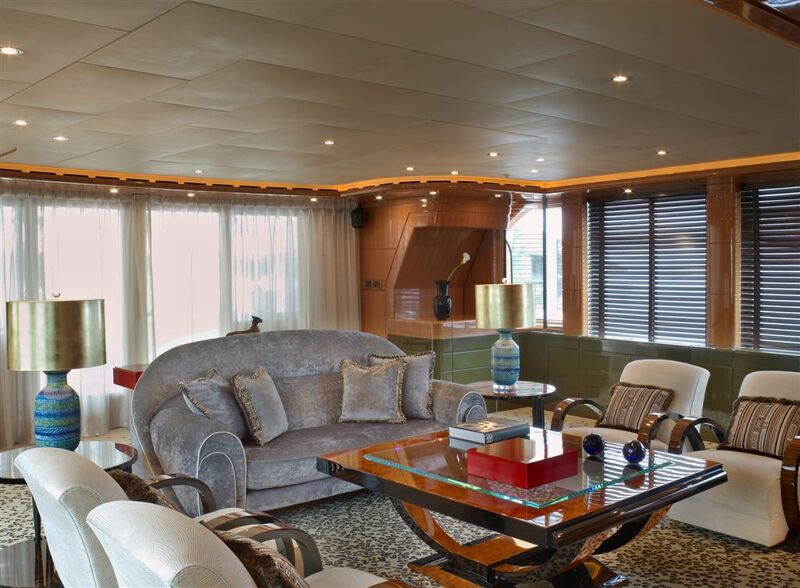 A further salon is located on the upper deck in a contemporary yet stylish décor, boasting a fireplace and media center, ideal for relaxation. 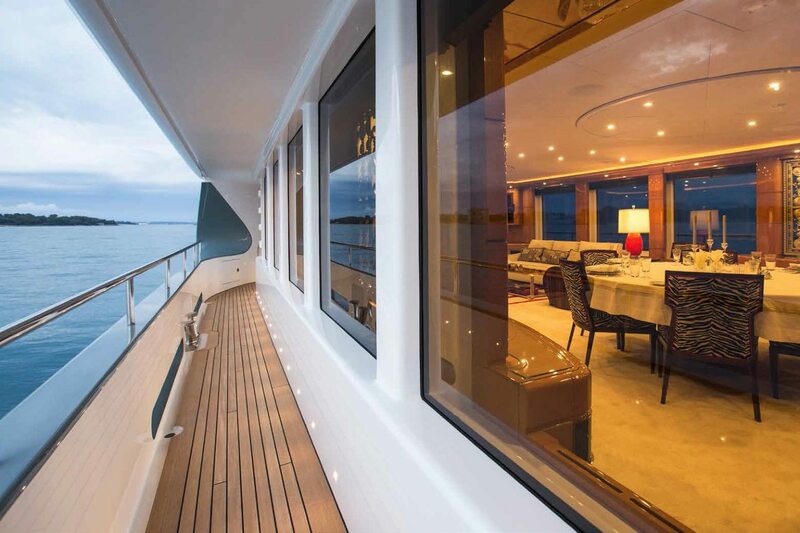 Both salons feature large panoramic windows allowing ample natural light upon request. 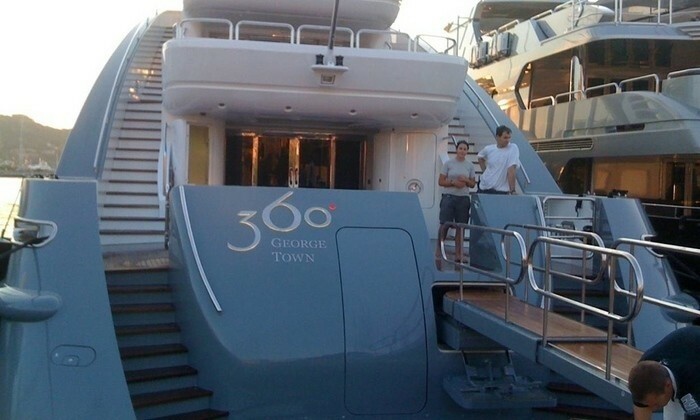 Motor yacht 360 has a beam of 8.9m (29.2ft) and a draft of 2.5m (8.2ft), the yacht is powered by 2 MTU 2365hp engines capable of 12 – 17 knots. 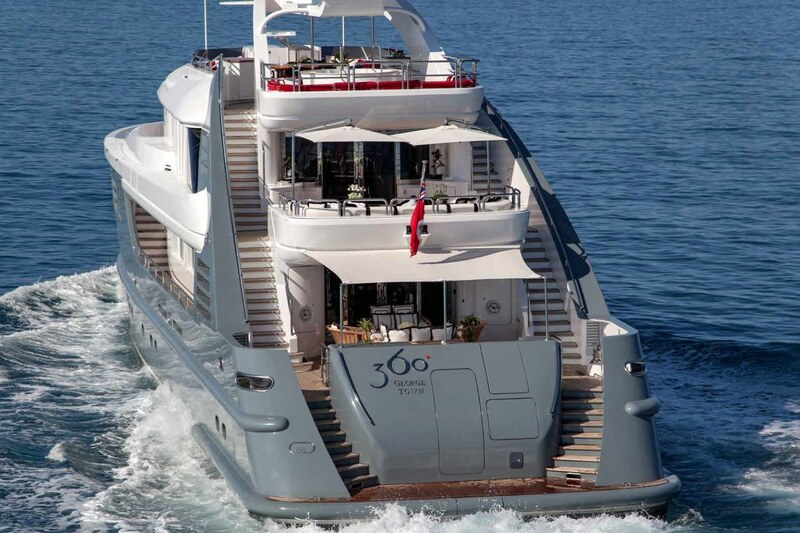 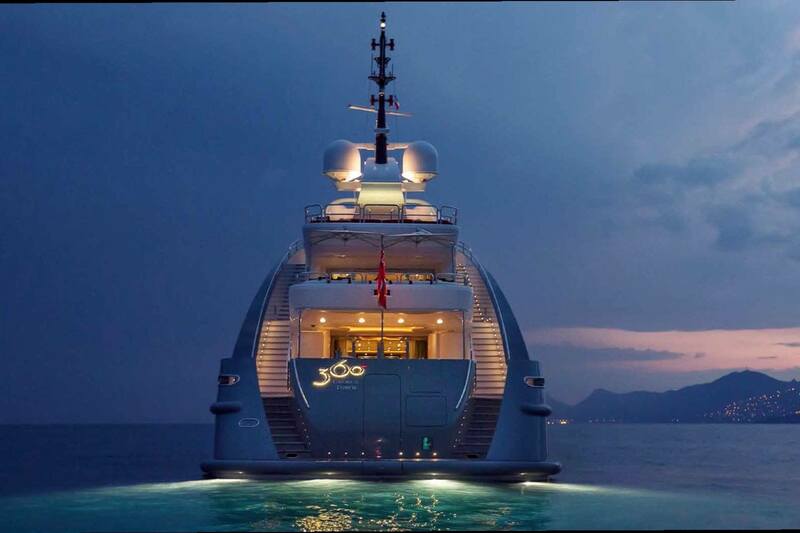 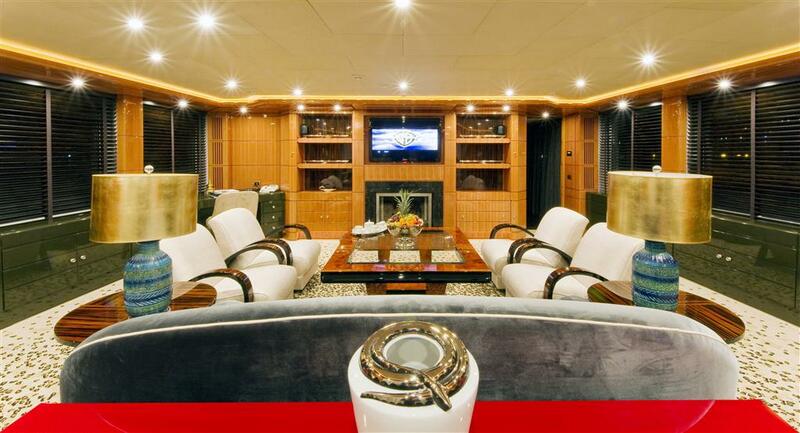 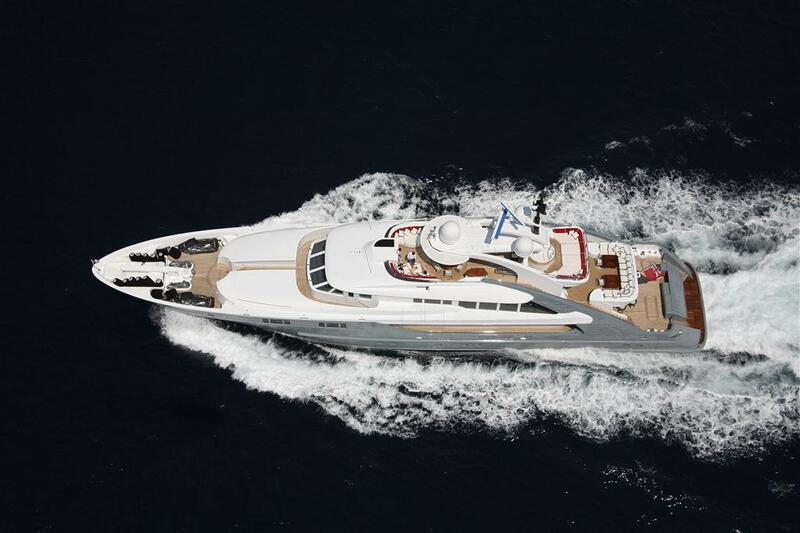 Luxury yacht 360 accommodates 10 guests in 5 cabins. 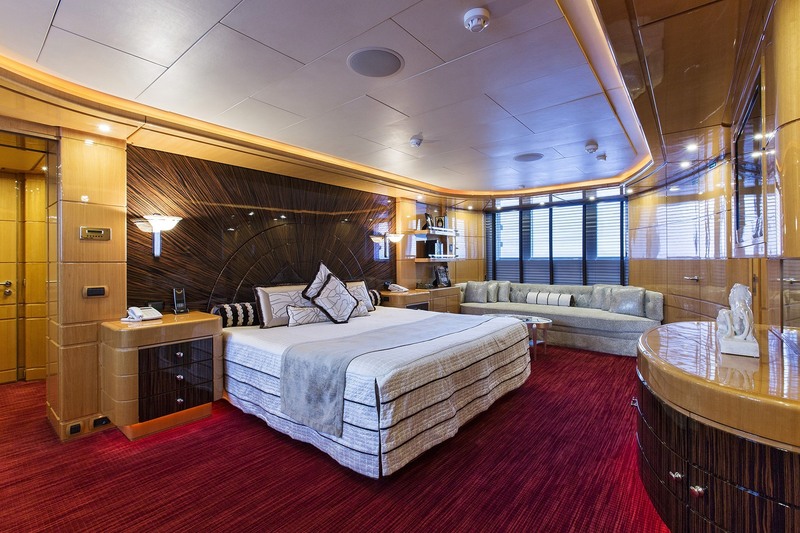 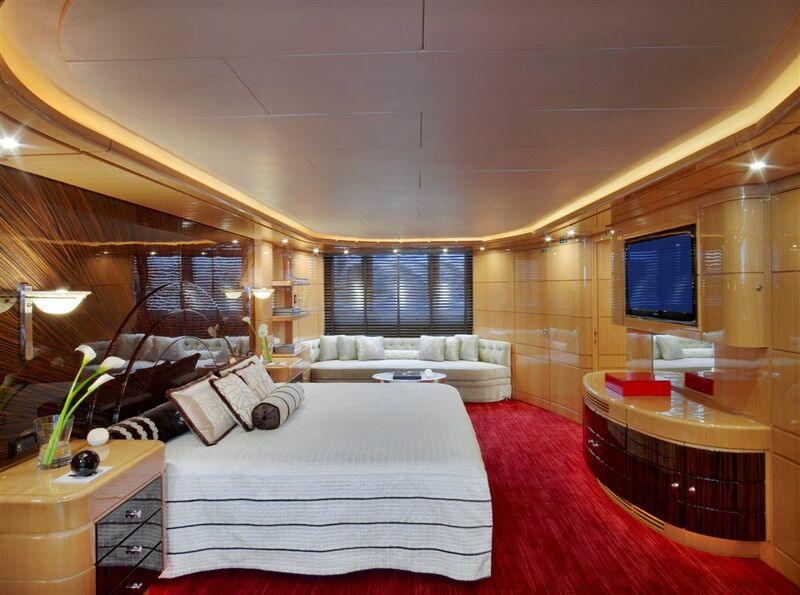 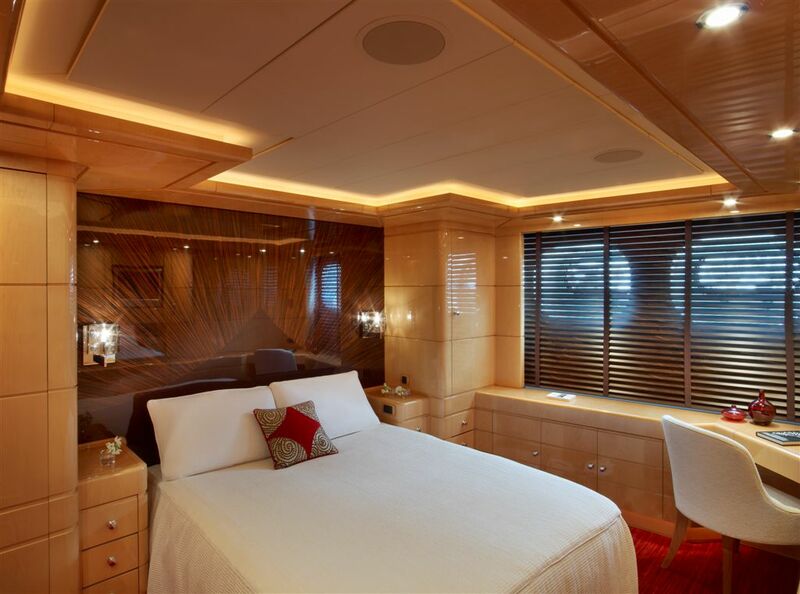 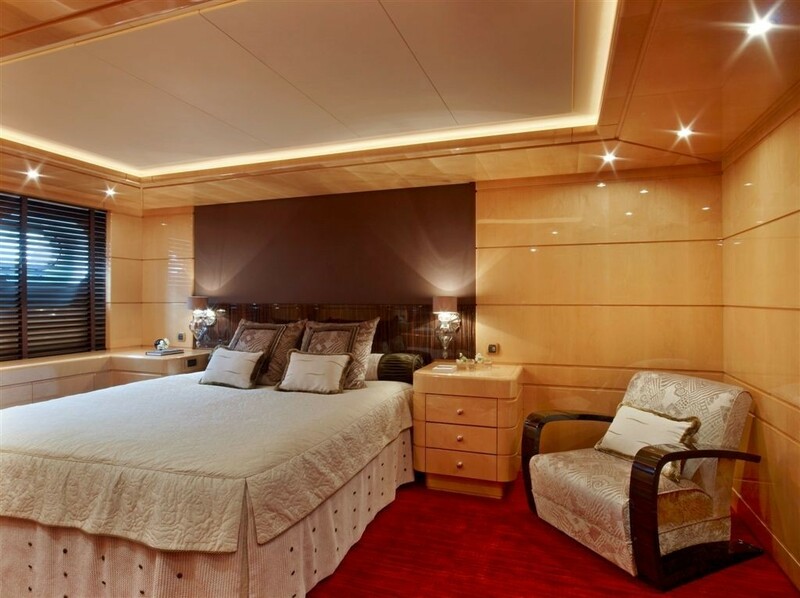 The master cabin features a king size bed, vanity, sofa, study. 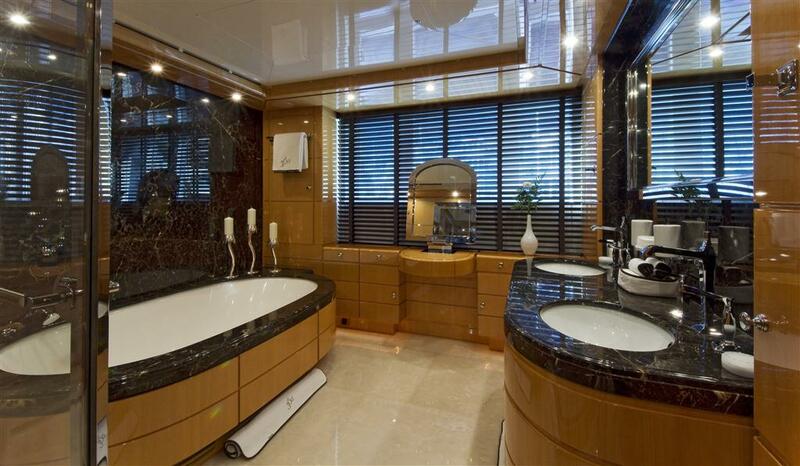 A generous en-suite with his and hers sinks, vanity, sauna, shower and tub is exquisitely adorned deluxe marbles and light toned woods creating a serene feel. 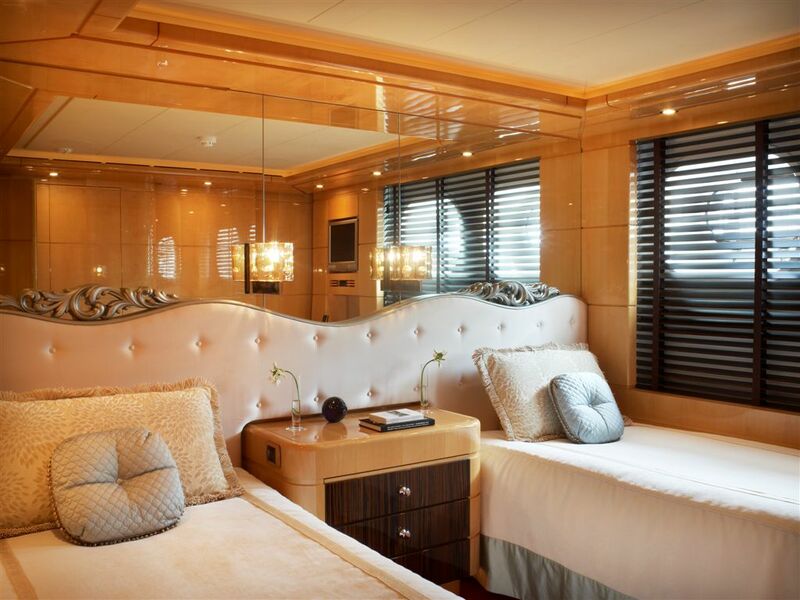 Two double cabins offer a queen and double bed with en-suite facilities and a further 2 cabins have 2 single beds each and en-suite facilities. 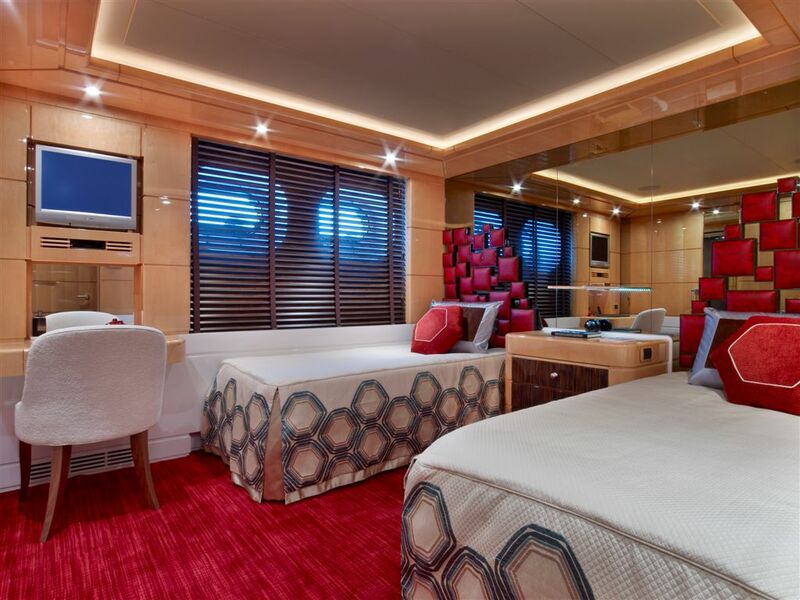 All cabins are elegantly decorated with fine finishes and feature TV/ Sat TV/DVD and stereo entertainment systems. 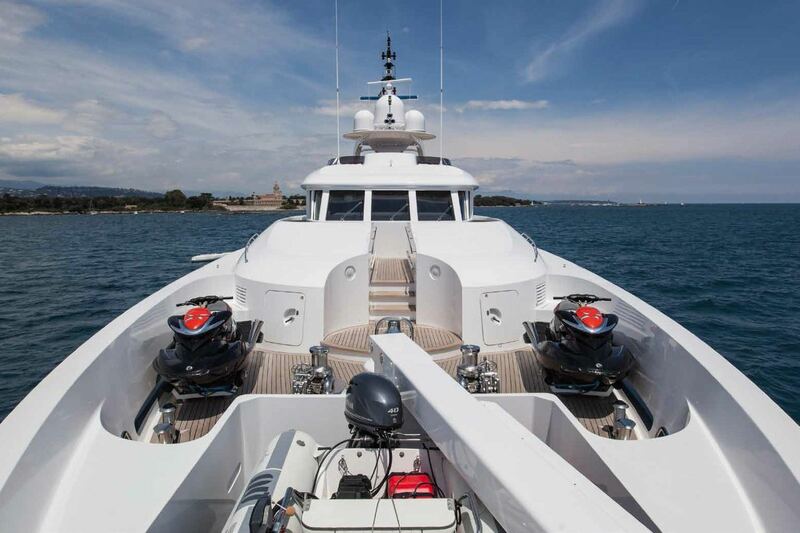 The 360° motor yacht has the following Tenders & Toys: A Novurania 5.30 DL with 175 HP inboard engine (9 seats), 2 Waverunners Seadoo RXP 255 HP, Snorkeling equipment, Water skis, Donuts Communications onboard 360 yacht include communication between the crew by UHF, or by interphone, The yacht has a Satellite phone. 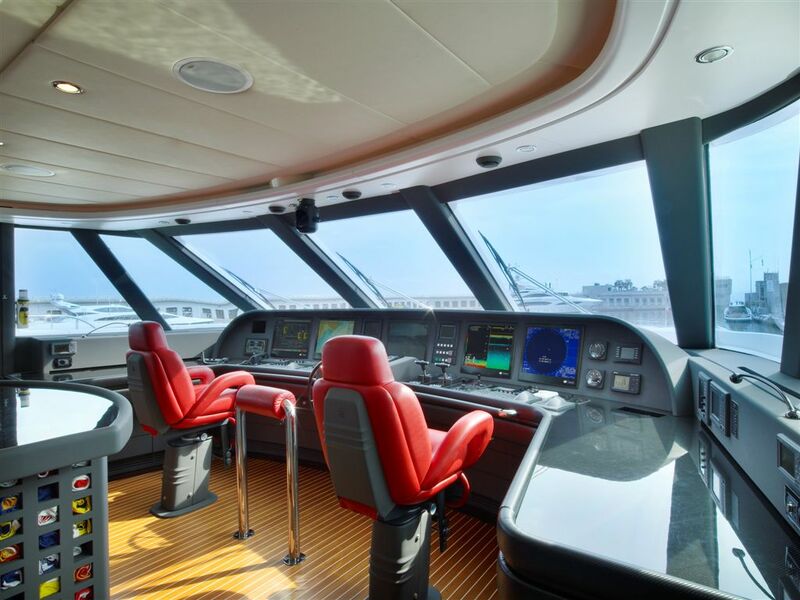 If the guests wish to use it, captain will grant them access and charge at cost, Guests can use GSM phone from each cabin and salons (charged at cost). 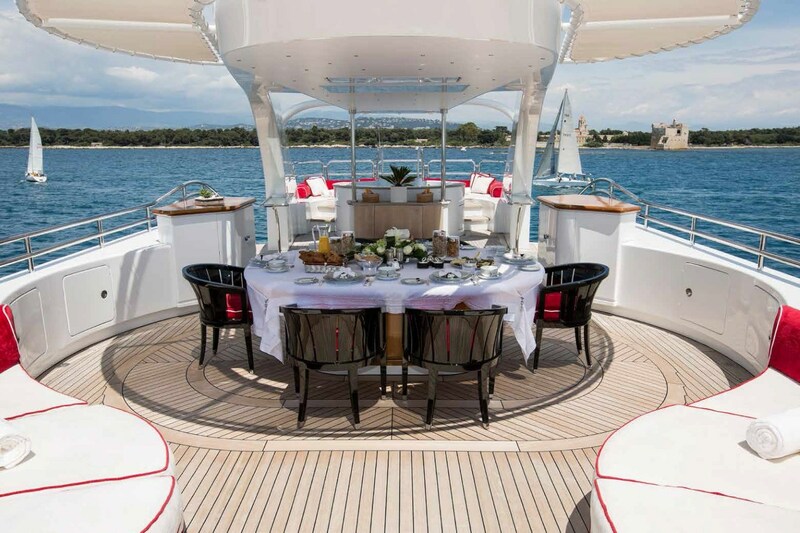 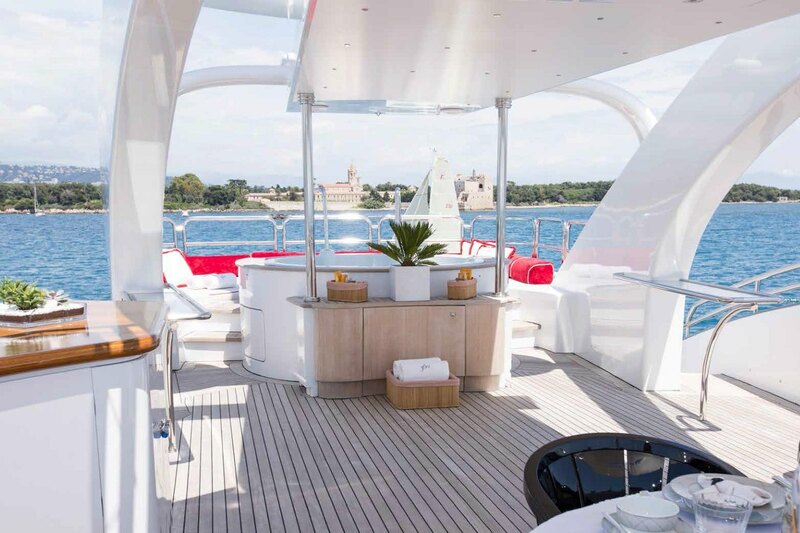 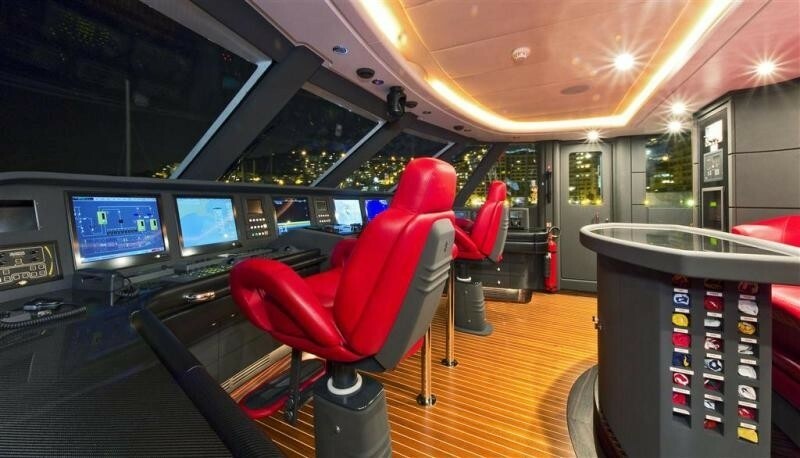 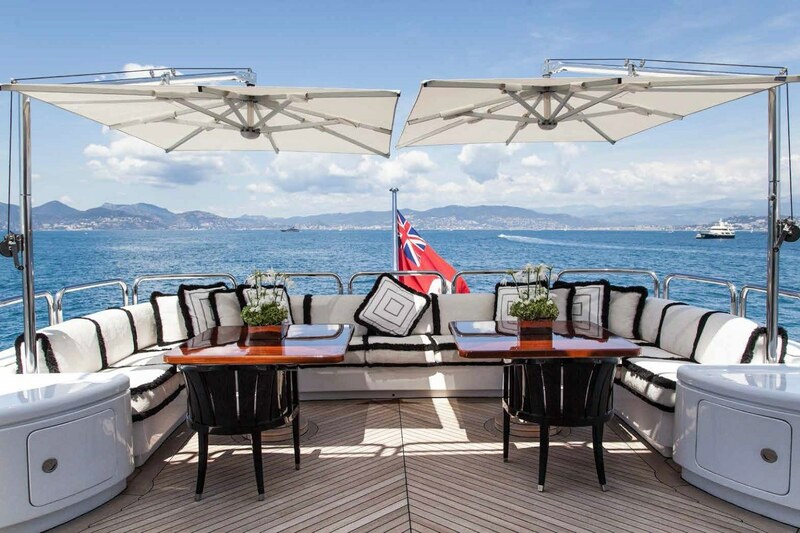 Audio Visual Equipment and Deck Facilities include a Sony Playstation, Full HD TVs in salons and cabins, an Ipod docking station on Flybridge, both salons and aft decks, Sky satellite TV.